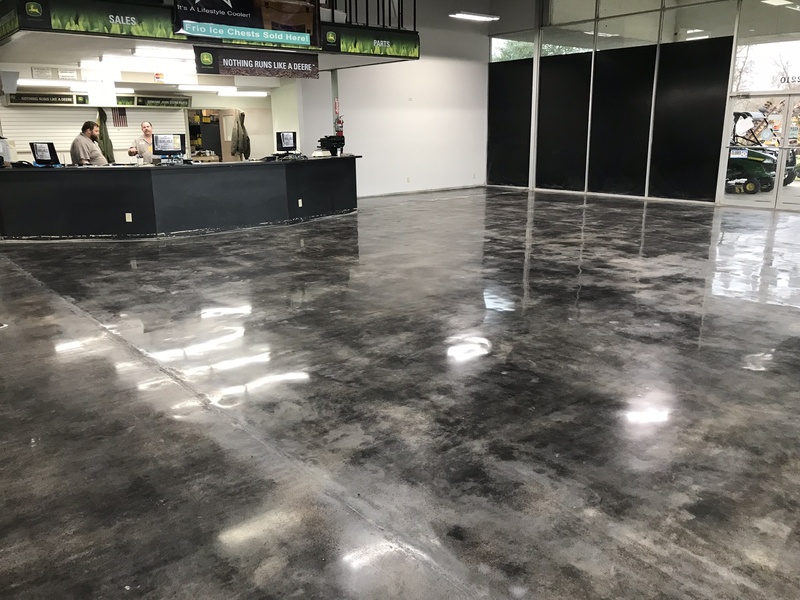 Looking for professional polished concrete flooring services? Look no further. 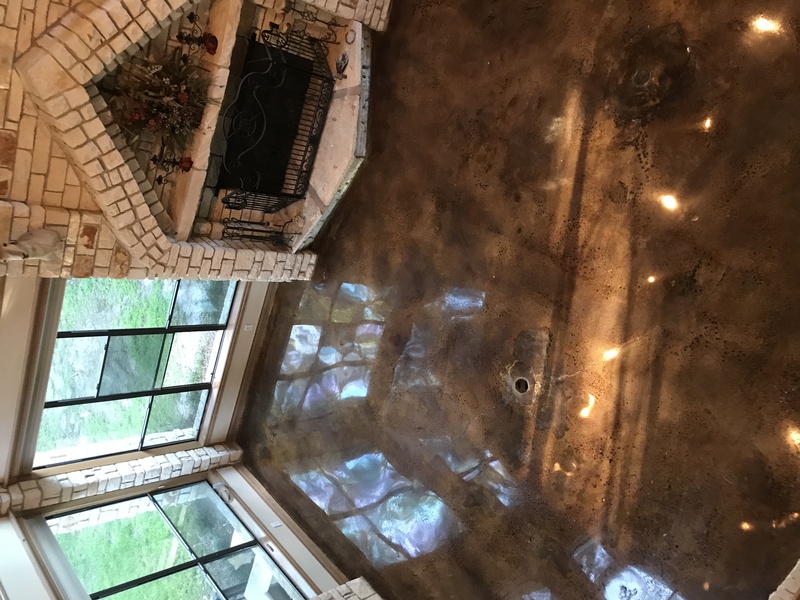 Our team at Stained Concrete Houston specializes in polishing your concrete floors to give that impeccable shine you are looking for! 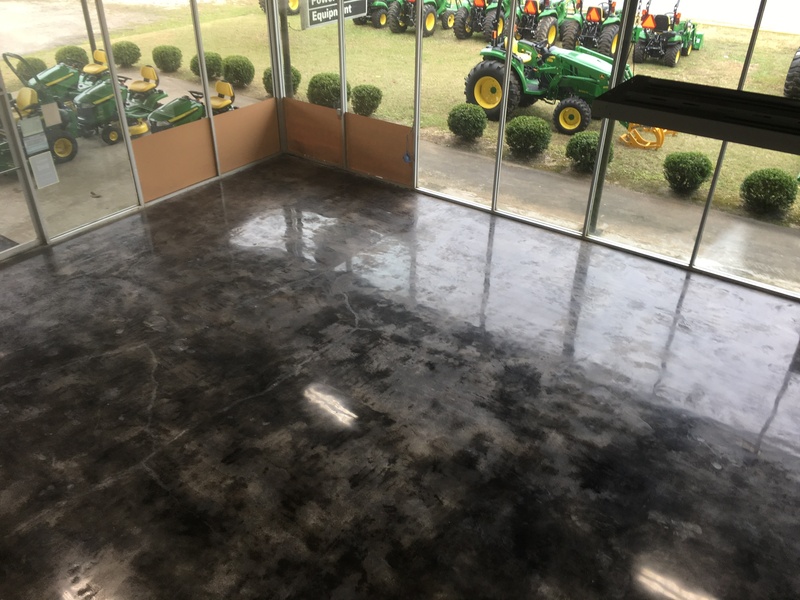 Our polishing techniques can turn any concrete slab into an elegant polished look. There is a plethora of benefits when polishing your concrete floors. It is environmentally friendly, scratch and scuff resistant, low maintenance, and no toxic sealer applications. Call us today for a free quote on your new polished concrete flooring! We underpromise, overdeliver, and provide you with the utmost customer service imaginable.